Take care of your auto-detailing needs when you use this clean car waxer and polisher. It features an ergonomic hand design for a comfortable grip and is made to offer you a lightweight feel. It provides a swirl-free finish and prevents hot spots. It is also built with a high-quality polishing head that can handle trim work and curbed body panels. 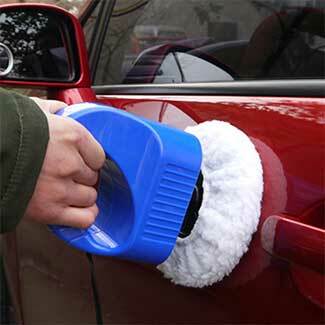 This helps make light work of your auto needs as you clean your car. 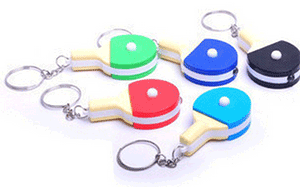 Keep this handy device around to take care of spots on your car as they come up. It allows you to clean and buff quickly and easily. This Clean Car Waxer & Polisher will help your car stay looking good with minimal effort. Ideal for buffing cars and even boats! Power source is through car cigarette lighter so you can wax/polish anytime, anywhere!